Novartis has been named #1 most innovative biotech company and ranked #21 overall by Fast Company. The ranking identifies the most notable innovations of the year. Novartis has been ranked #3 by Fortune magazine as one of the most admired pharmaceutical companies in the world — our 14th consecutive year in the top three. You love coding and finding creative, innovative solutions? You want to work in an international environment, develop your talents and progress with your career? You want to see how your data science can have a significant global business impact? In other words: Your perfect job is a mix of a startup and a large global corporate? Great, because then we have the perfect fit! Novartis is one of the largest pharmaceutical companies in the world, with a strong awareness that artificial intelligence and predictive analytics are reshaping the way we work. In order to #godigital, we need disruptive and innovative ideas, best-in-class data science and passion! A brand new hub where data scientists, business partners and consultants work closely together to find the best solutions for our business. Working for an international corporate in a startup environment might sound impossible – here it becomes reality! For our data scientists stream, we are looking for candidates with a passion for data science, open to new ideas and always eager to develop your talents further. Meet us at the datathon to see if you like our culture – we can‘t wait to meet you! 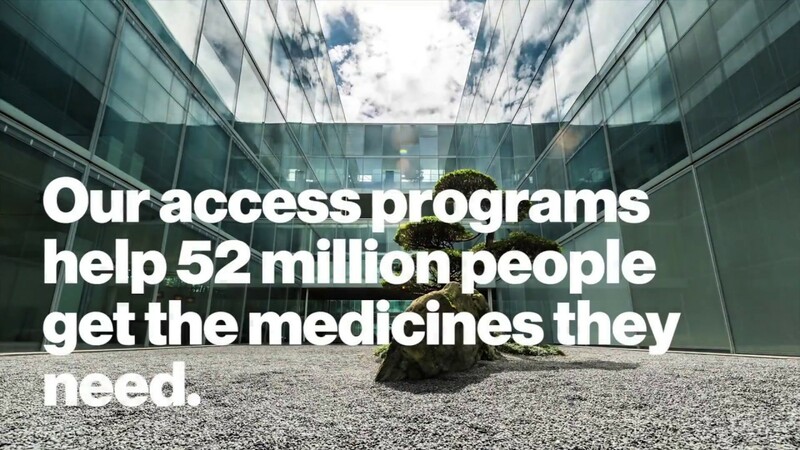 If you want to learn more about our Global BPA, or think about joining us, don’t hesitate to contact Susanna at: susanna.capdevila@novartis.com.